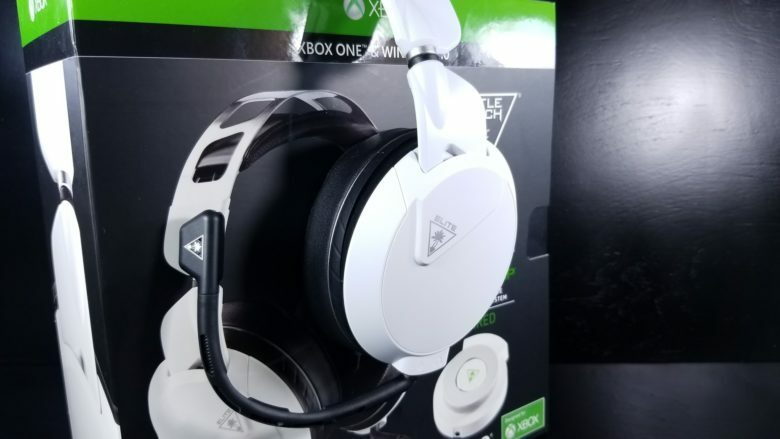 Last year, I was lucky enough to review Turtle Beach’s Elite Pro Gaming Headset for our sister site, MMORPG.com. I say “lucky enough” because the original Elite Pro was one of the rare review samples to come across my desk that became my new daily driver. It was just so well made, so comfortable, and sounded so good that I couldn’t part ways with it after I was through. Today, we’re looking at its successor. This is our review of the Turtle Beach Elite Pro 2 with SuperAmp. Coming in at $249, the Elite Pro 2 is far from a cheap headset. One might even say that it has something to prove and from the get-go, it does. 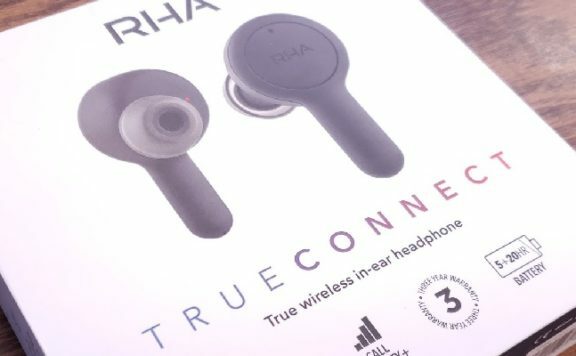 The headset arrives in a box with a thick foam cutout, topped with a plastic sheet and embossed letter from the company. Underneath, you’ll find the USB and 3.5mm cables hidden away for a little extra unboxing goodness. One of the things I absolutely loved about the original Elite Pro was just how well built they were and I’m happy to report that the Elite Pro 2s continue that trend in excellent fashion. The frame is flexible metal but offers absolutely no reverberation if something hits it. Use a bad headset with a metal band and the riiiiiiing throughout your ears is enough to wreck the entire experience. Here, the frame is fitted into plastic ends which deaden the sound and fasten the self-adjusting headband. From there, they connect into the yoke. 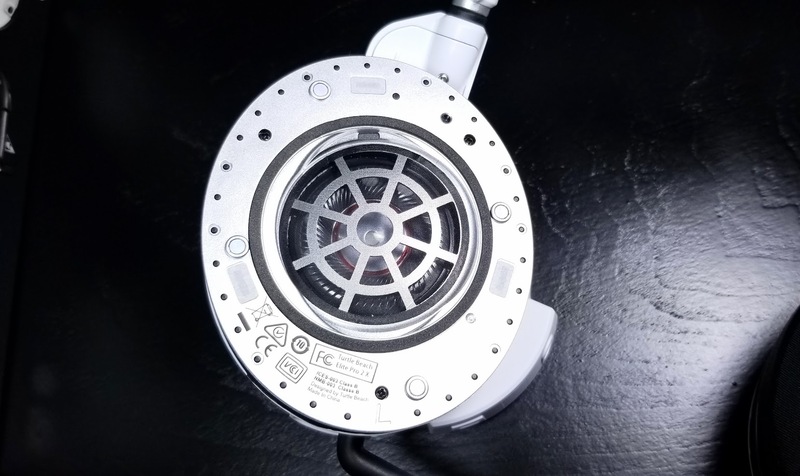 Connecting the frame to the driver housing are two metal arms which also provide a touch of extra adjustability. The Elite Pro 2s should fit any head, big or small. I tend toward the smaller side and found that they fit snugly enough to stay in place even when I bent over. The self-adjustment band usually exists on its own and is able to flex to accommodate gamers much bigger than myself without relying on sliders but since the headset. The self-adjusting band also helps alleviate pressure on the top of your head that can lead to pain. I do wonder at the removal of the adjustment sliders on the frame of the Elite Pro 1 but the fit on this model is comfortable enough where they’re no longer necessary. Making their return are the gel-infused memory foam ear cushions. 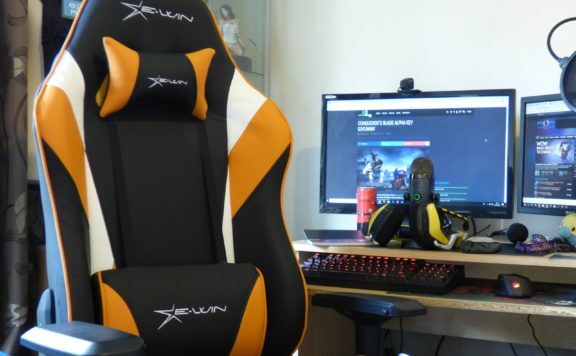 These are some of the best, most comfortable cushions available on a headset today. The gel gives the cushions a cooling effect on your skin. 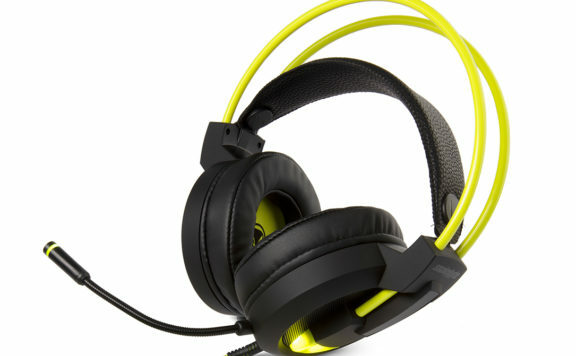 Turtle Beach also uses dual materials for comfort and sound isolation. The surface that touches your skin is coated in a light elastic fabric whereas the sides of the cushions are wrapped in a leatherette for sound isolation. 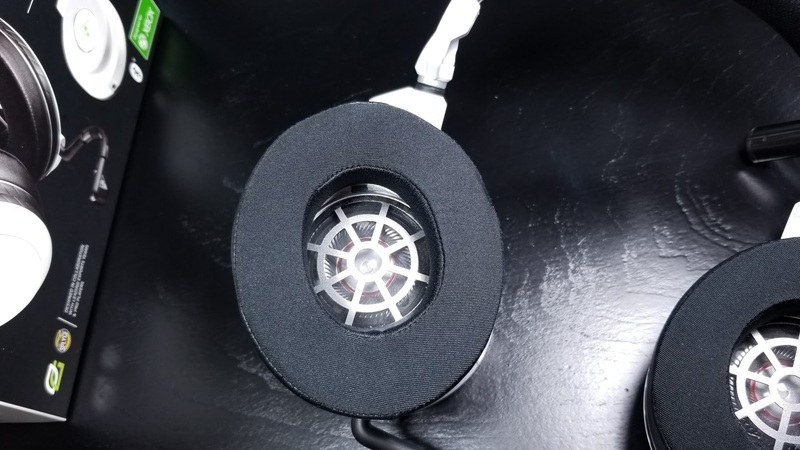 It works well and the headphones shed heat much better than you would expect. The cushions are also easily swapped out if they need to be cleaned or you’d rather opt for a different set than what the EP2s ship with. They’re held in place by small magnets that are strong enough to prevent the cushion for sliding around or coming off by mistake but make removal a breeze – who doesn’t hate having to put a normal cushion back in place? Glasses wearers will also be happy to find tiny adjustment straps on the back of each cushion that, when tightened down, open up channels for the arms of your glasses. Of course, all of this would mean nothing if the sound wasn’t up to par and it truly is. The speakers powering the Elite Pro 2 are huge, 50mm neodymium drivers that provide a full, rich audio experience. Out of the box, they feature a bass heavy tuning, perfect for action games, but it doesn’t sacrifice clarity to do so. While bass is most prominent, treble also sparkles in music and cuts through the din in chaotic scenes. Picking out the direction of far off shots in the distance of footsteps on the other side of the wall is paramount, and the Elite Pro 2s just deliver. No matter what you’re doing – movies, games, music – they sound great. Much better than your average gaming headset. The other part of the equation is the excellent SuperAmp. Coming from the T.A.C. that accompanied the original Elite Pro gaming headset, it’s a much more pared down affair. 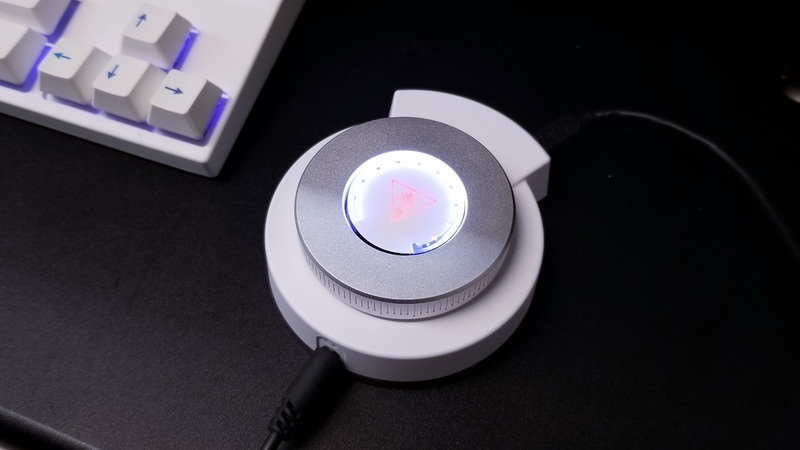 Instead of a handful of mixer-like sliders, you now have a single metal scroll wheel. Setup is simple: plug your headset in the front and the USB into the back. Hook it to your PC and you’re good to go. If you’re streaming out to a second PC or capture card, there’s also a line out to send your game/chat mix through to your capture device. The SuperAmp also opens up Bluetooth features to the Elite Pro 2. Not only can you stream content and calls from your phone, you can also take advantage of all of the features usually locked behind PC software. Quick EQ changes, enabling or disabling a mic gate, adjusting your chat/game mix and the levels sent out to your stream. All of this is done through the Turtle Beach Audio Hub app. Even if you’re a PC user, this is something you’ll want to pick up. Never again alt+tab to adjust your levels. Finally, we have the microphone. The quality here has definitely seen an improvement from the already-good vanilla Elite Pro. The capture is more natural and does a good job of capturing the bass in your voice. It’s curiously quieter than the Elite Pro, so if you’re planning on streaming, you’ll need to get it fairly close to your mouth to achieve a good volume. Though the mic does have an included pop filter built into the detachable arm, it’s hard to avoid plosives. Plan on speaking up and you’ll be fine but gamers streaming on PC may want to look into a little extra boost. If you’re gaming in a loud environment you’ll also appreciate the excellent noise gate built into the software. 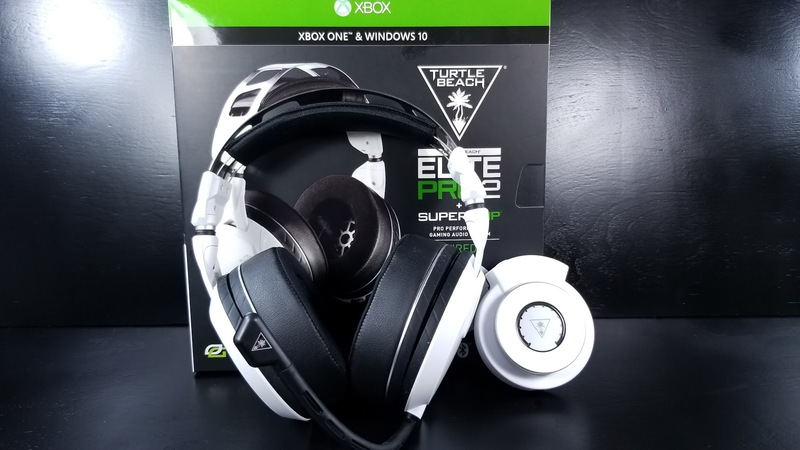 The Turtle Beach Elite Pro 2 Gaming Headset is simply fantastic. 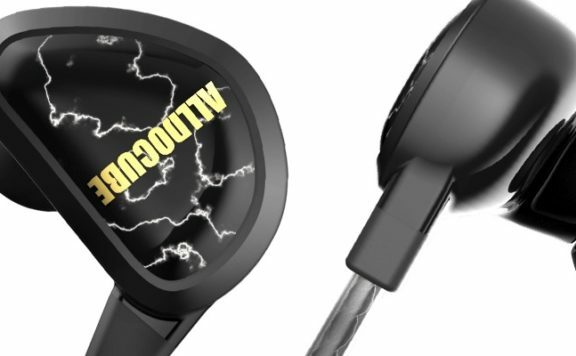 It’s built like a tank and puts other headsets to shame in sheer durability. It’s remarkably comfortable too, especially given its larger size. 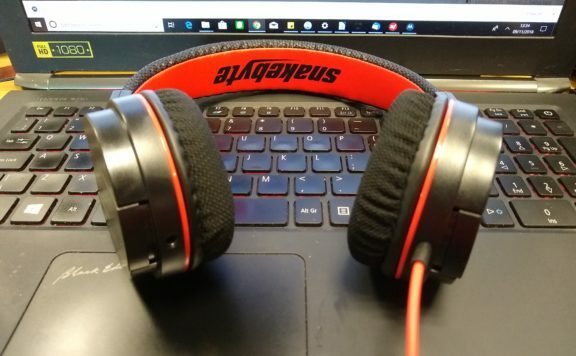 Even after multiple hours of play, it never hurt my head which is something I can’t say about the comparably priced Sennheiser GSP600 or even the more expensive Audeze Mobius. The SuperAmp pares things down to what’s essential and then opens the doors inside of the intuitive Turtle Beach Audio Hub app. The whole package is smartly designed and more than lives up to the promise of its predecessor. If you’re looking for the next great gaming headset, look no further: the Turtle Beach Elite Pro 2 is it. Previous ArticleWho Is Responsible For Murder?Next ArticleWhispering Willows Review – A Ghostly Good Time!